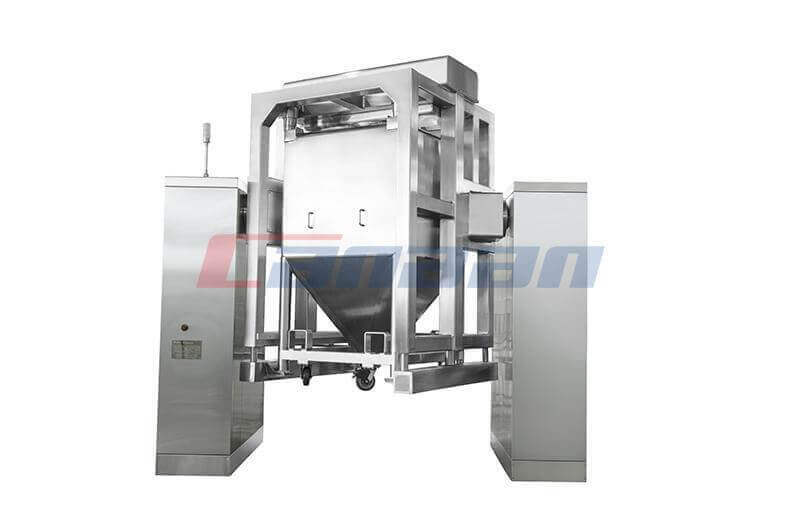 LGC Roller Compactor belongs to the Granulating Series which is made of stainless steel, and the nonmetallic material which contact with powder all meet with FDA requirements. 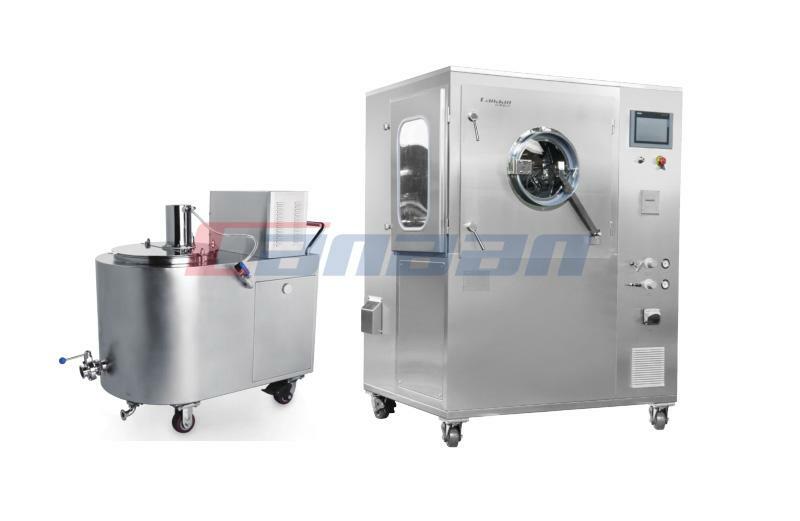 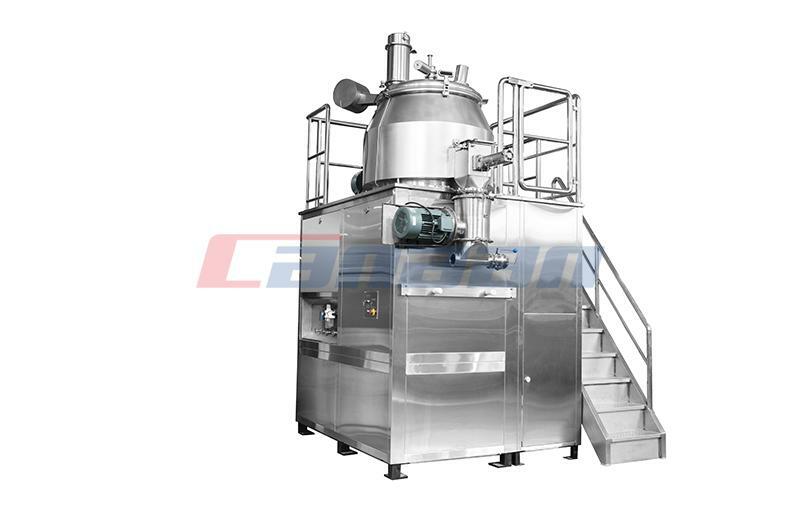 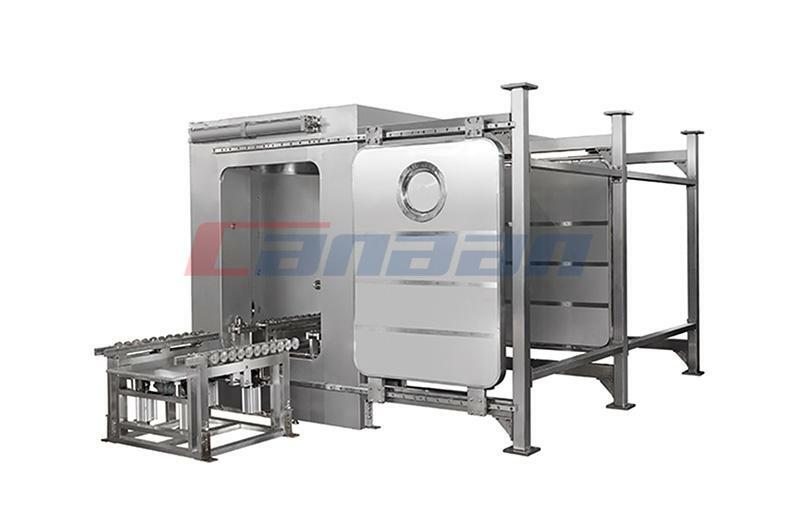 This machine owns a two-stage granulator in which only a very small amount of granules are smaller than usual size, so the granule quality is assured. 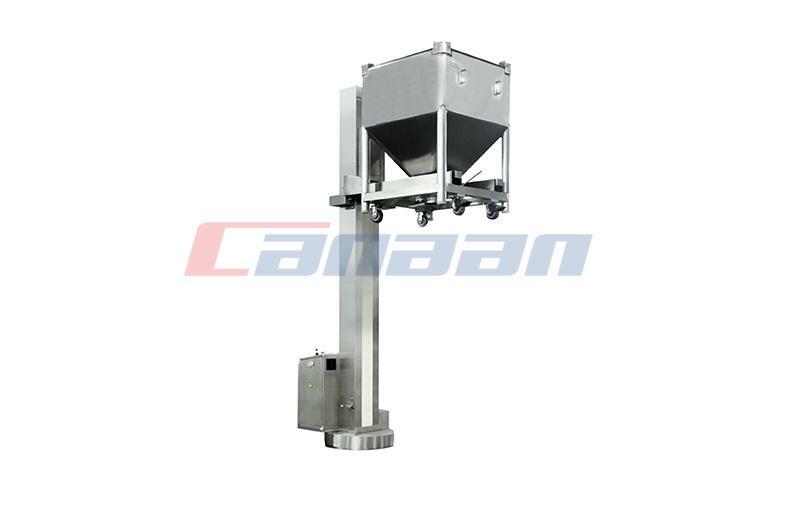 It adopts synchronous operation mode of double feeding system - horizontal feeding and vertical feeding.The feeding system consists of two feeding screws and its unique operation system ensures no block when material is conveyed from horizontal feeding screw to vertical feeding screw. 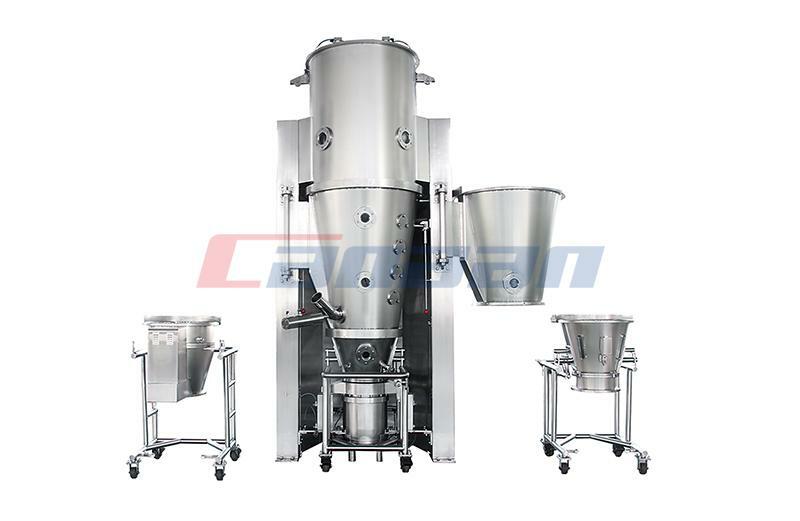 PreviousHow Can A High Shear Mixer Work?